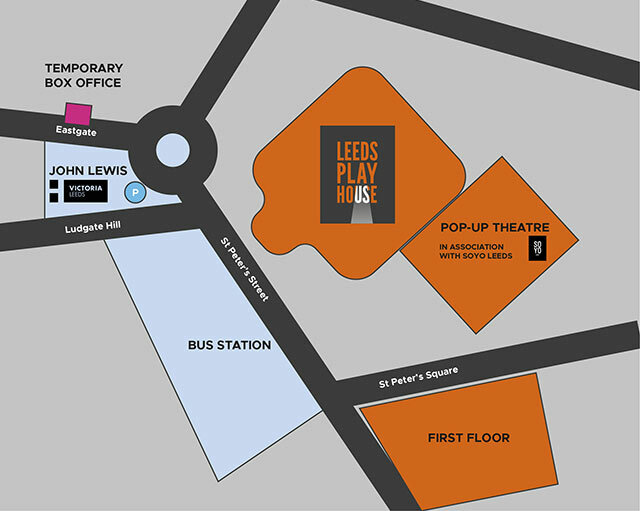 Leeds Playhouse aims to be a hub for creative excellence – a great artistic beacon in the North. Our mission is to create world class, relevant and compelling theatre and to transform people’s lives by the power and vitality of our work. We aim to have a company, an artistic programme and an audience that reflects the diversity of the society we live in. The Playhouse’s creative ecology is made up of three main parts: our programme of produced and visiting work; our creative engagement activity and our Furnace programme of artistic development. We use the word Furnace to describe all of the work we do to generate and create new performance work and support and nourish our local creative community. Furnace is Leeds Playhouse’s development engine. It’s where we develop audacious artistic voices and vital new theatre for the stage. We develop theatre artists from across the region, at all stages of their careers. We are a home for independent artists to explore new ideas - to try, fail and try again. We make space for the artists in our organisation to play and innovate, developing a diverse programme for our audiences. We work in partnership with arts organisations locally and nationally to nurture a resilient creative ecology.